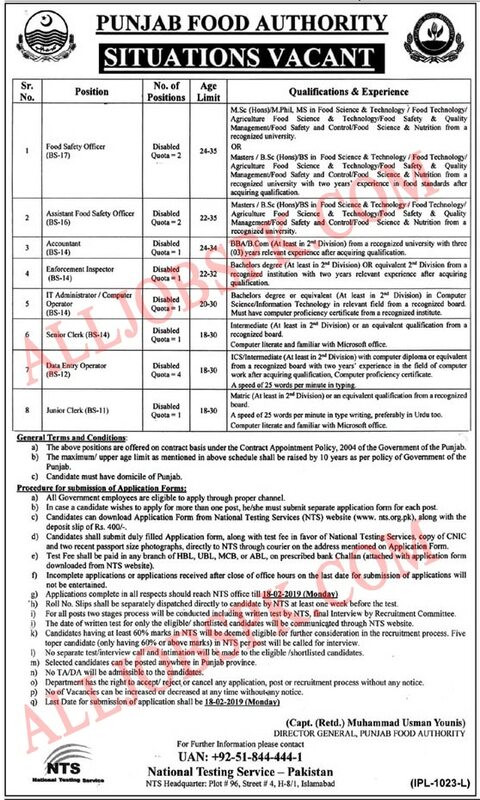 Punjab Food Authority Jobs 2019, Applications are invited from Punjab domiciled candidates for the following positions. How To Apply for Punjab Food Authority? 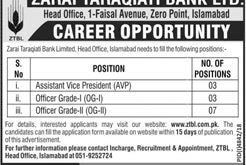 Candidates may download an application form and a deposit slip from the official site of NTS which is www.nts.org.pk or it can be downloaded from our site All Jobs Pk. Last date for submission of application 18 February 2019.